How to get there: This is the 6th. summit along the Meneseggi ridge traverse. 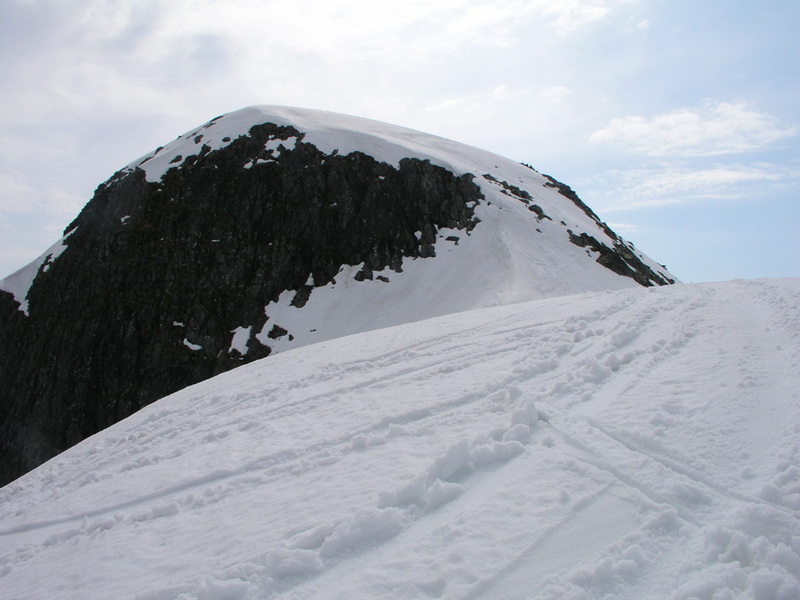 The previous peak was Grøndalsnipa. Route description: The description of the traverse now continues under Sundfjordbjørnen. TBD. Fremstegretta as seen after the (steep) descent towards Jostefonn.